THE INTRO: I know, I know. We haven’t posted in a few days. Well, it happened: no, not herpes, island malaise. One minute we were working on our projects of life-affirmation, eating salads, exercising, reading Thomas Mann, and the next thing we knew it was Sunday (for two whole days) and there were Pina Coladas to drink and French-language bloopers to wonder at on the TV. There was ice-cream, too. Rhum ice-cream. 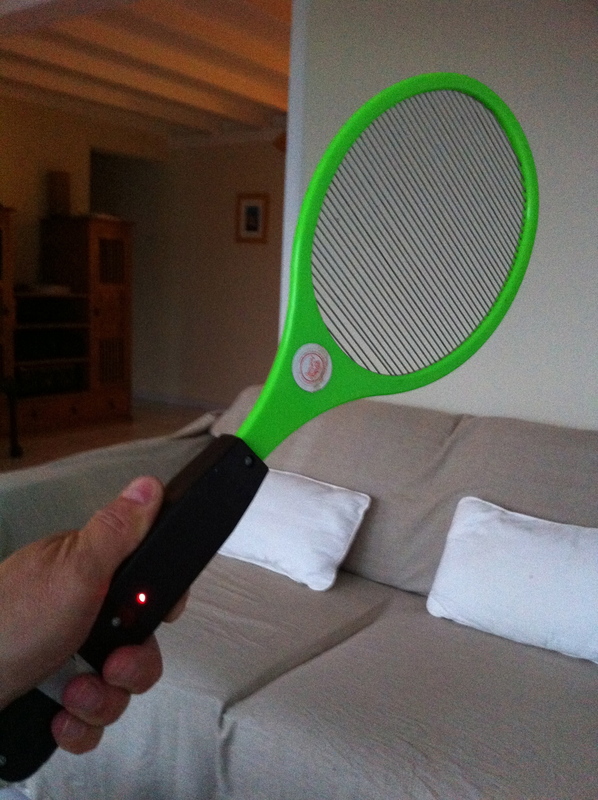 Also we enjoyed vaporizing mosquitos with our trusty weapon (see below). Alas, of blogs there came none during this dark period. Not of our mental loins, anyway. Here, by the way, is Mosquitobane 2000, scourge of the, er… mosquitos. I might sound like your mother-in-law, but I carry much more disease. Did you know? 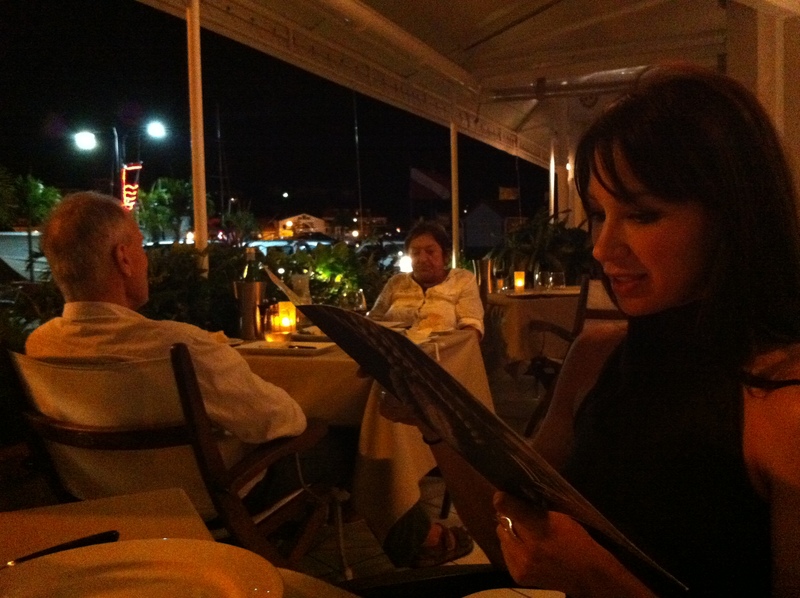 At most restaurants in St. Barth‘s you will be served a shot of rum right after your meal has concluded. 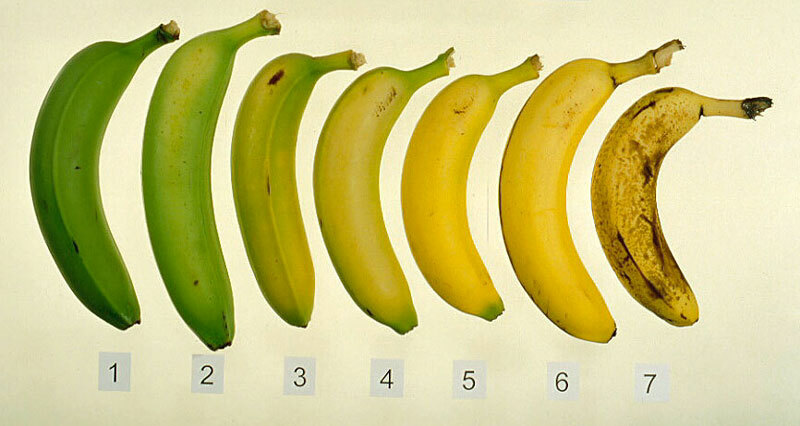 These will be infused with exciting flavors like rose, banana, coffee or desperation. Have one — heck, have two! It’s on the house wherever you go, and kind of a tradition. If you refuse it, you will be marked for derision. Since the French are derisive by nature, you probably won’t notice. Did you also happen to know? Men and women go naked on St. Barth’s beaches. You can see bushels of breast and bratwurst on the beaches, and once you recover your eye sight, you can look at the pictures that Laszlo took from the hip. “It’s so we remember,” he said. Lacking their customary hammocks, the bananas of St. Barth grow and frolic freely in the tropic waters. In the past we have found various things have gone missing from the Villa. Once it was a hair dryer. Then it was my tortoise shell hair clip. Today it was a chair. In it’s place was a cube. A small, white cube. “Wasn’t that a chair?” asked Laszlo when we came in. “I’m sure that was a chair,” he said. 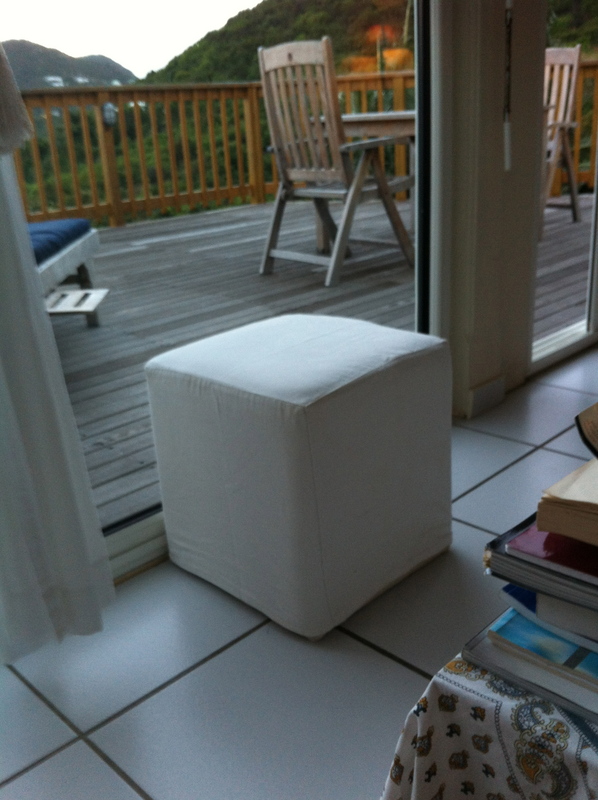 Yes, it was true, our maid had changed a chair magically into an ottoman-cube. We saw her come and we saw her go and at no point was she carrying furnishings of any kind. Maybe we dipped into an alternate universe where there are cubes instead of chairs. I don't know how I got here! I swear! I don't know anything about your other chair. The nice one with the carvings. I'm just a cube. She denied allegations of getting a pedicure that day, and not, in fact penning any part of the intended Great American Novel. “It was, in a fact a mani-pedi,” she clarified. Although later generations would assume she was writing, she was actually locating a fish pedicure. After eating at the Wall House, we wandered over to the free concert with Johnny Lang, opened by local band Nungan. Lots of Hendrix, Dylan, Beatles. The locals were out in force and the megayacht-humans were watching from on high (seas). Dinner at the Wall House. It's neither house nor wall. If you doubt me, you should come explore the legend yourself. Also the salmon is good. It’s a building, with plumbing. 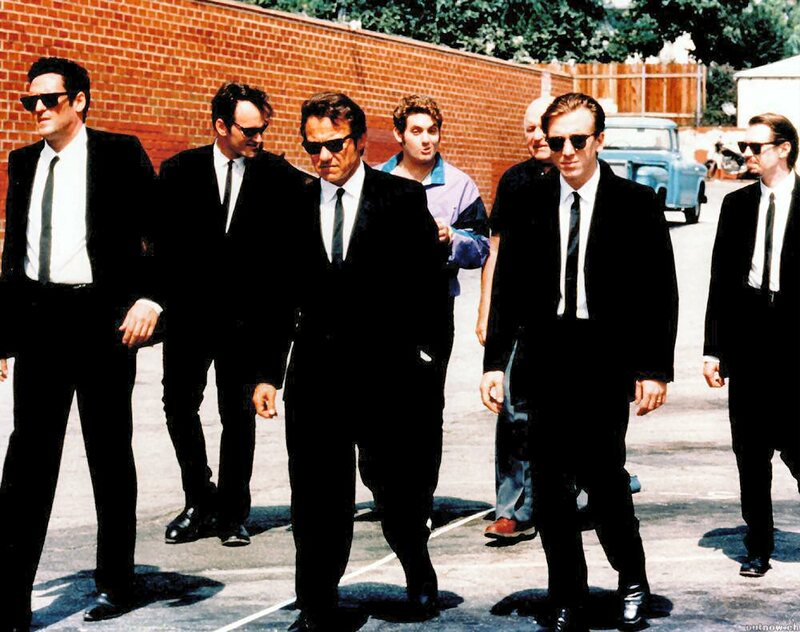 Not a wall. From there you can look at yachts longingly. Also there are cats noodling around outside. Cats, if you don’t know any, can be fascinating. After we heard Johnny Lang we went to eat at EntreAct which was soOOOOO awesome and crowded and for once had ZERO dogs. I think it’s important to this micro review that I mention how friendly and awesome people at this restaurant are. Laszlo said it was because my dress was see-through. Then we met some newly married Bostonians at Bagatelle. They seemed nice and well-adjusted. We got out fast. Then we headed over to see how the Yacht Club (which is supposed to be one of the island’s two hot places where dancing happens) and it looked scary. Like ten guys with-nothing-to-do-but-weight-lift-while-hanging-out-outside scary. This entry was posted in Laszlo Von Glitz, novel, relationship, St. Barthelemy, travel and leisure, tropical real estate, writer, writing and tagged life affirmation, pina coladas, st barth by Wednesday Black. Bookmark the permalink.